Food production and consumption cause significant environmental burdens during the product life cycles. As a result of intensive development and the changing social attitudes and behaviors in the last century, the agrofood sector is the highest resource consumer after housing in the EU. 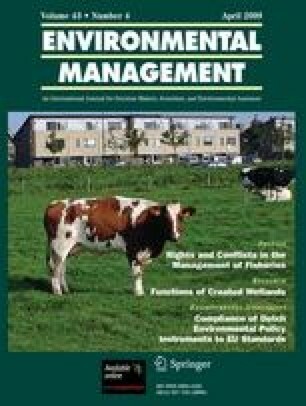 This paper is part of an effort to estimate environmental impacts associated with life cycles of the agrofood chain, such as primary energy consumption, water exploitation, and global warming. Life cycle assessment is used to investigate the production of the following citrus-based products in Italy: essential oil, natural juice, and concentrated juice from oranges and lemons. The related process flowcharts, the relevant mass and energy flows, and the key environmental issues are identified for each product. This paper represents one of the first studies on the environmental impacts from cradle to gate for citrus products in order to suggest feasible strategies and actions to improve their environmental performance. This paper is a result of the research project A Study of Energy and Environmental Improvement of the Sicilian Agro-food Sector, financed by the Sicilian ARPA (Regional Agency for Environmental Protection). The authors wish to thank all the anonymous reviewers for their significant suggestions and criticisms of the manuscript.